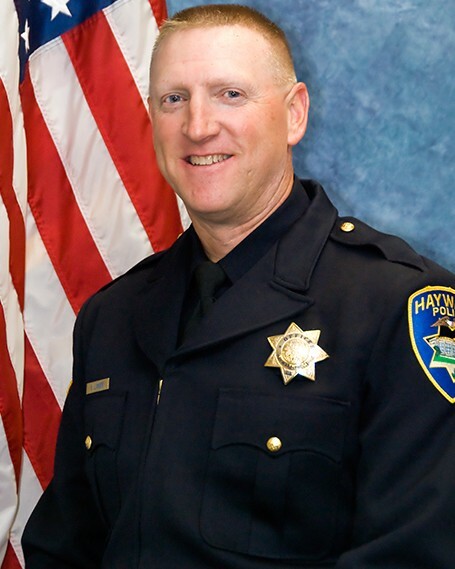 Sergeant Scott Lunger was shot and killed while conducting a traffic stop near the intersection of Myrtle and Lyon Streets at approximately 3:15 am. Sergeant Lunger observed a vehicle being operated erratically. He conducted a vehicle stop with the assistance of a second unit. 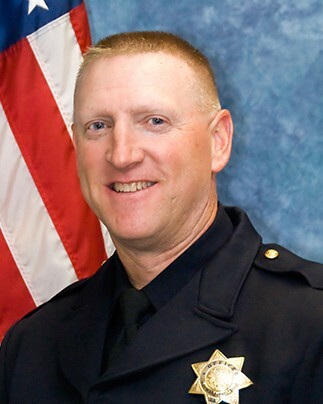 As Sergeant Lunger and the officer approached the vehicle, an occupant opened fire, killing the Sergeant. The other officer on scene returned fire as the vehicle fled. The subject vehicle was found abandoned a short time later. The wounded subject was located and taken into custody. 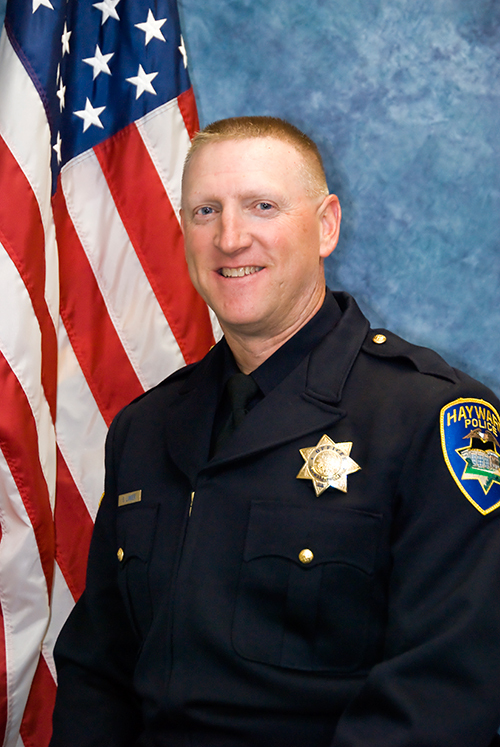 Sergeant Lunger had served with the Hayward Police Department for 15 years. He is survived by his two daughters.